Kibera social arts is an art initiative that was found by Victor Onyango a performing artist (Break dancer) from Kibera slums in Nairobi. Funds being one of his biggest challenges to run this project that supports more than 30 kids and young adults living in the slum annually. He came up with the guest house business to support him run his art programs in the slums. By staying in Kibera Social Arts guest house you enjoy the privileges of working with or supporting this young youths from the slum by giving hope to them. 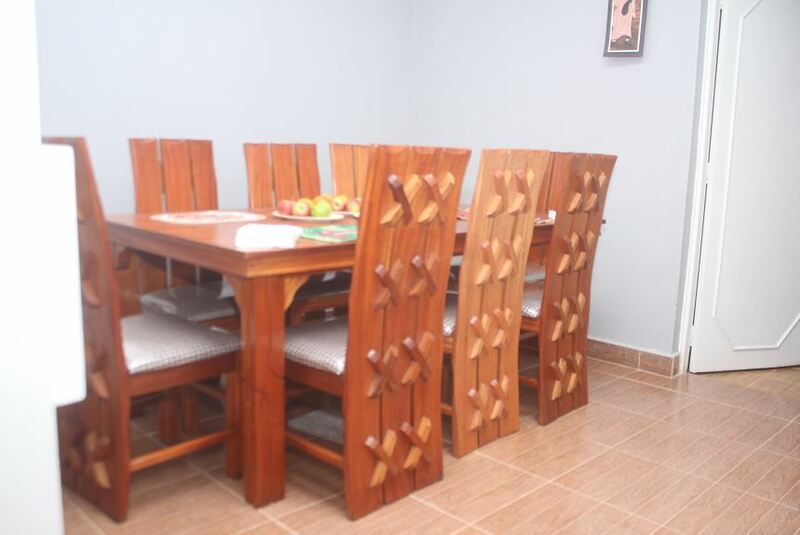 Kibera Social Arts guest house offers you a friendly safe and secure home area with Free Wifi, constant warm water supply and local traditional food . WHERE YOUR STAY IS OUR PLEASURE.